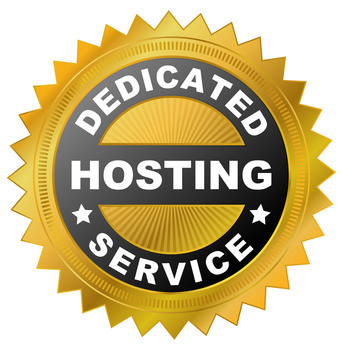 Cost effective fast, reliable and secure enterprise grade web hosting. 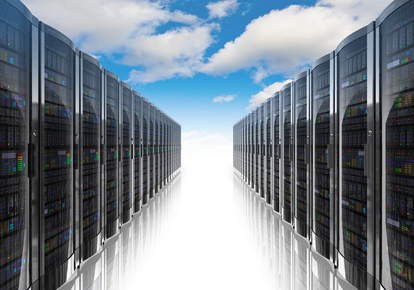 An affordable dedicated virtual server with complete control. Speed and reliability without compromise when performance matters. Are you mobile? 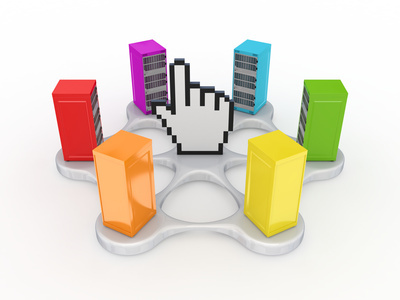 Websites will be accessed more on mobile devices than PC’s by 2014. Get ready! Web Application Support & Maintenance plans that you can rely on. 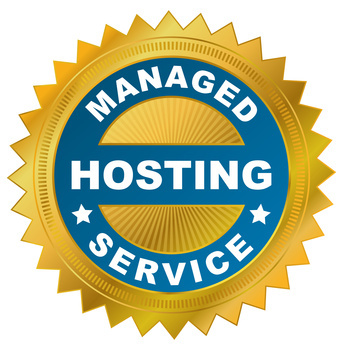 Can I save money with unmanaged hosting? Make The Right Choice For Your Business! 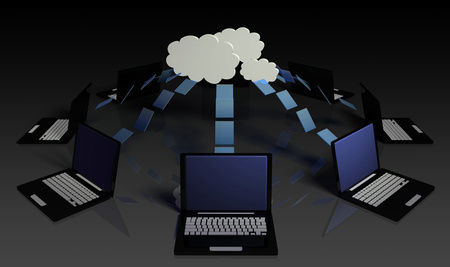 Shared or VPS Hosting? Adding a dash of glamour to your business promotions. Take a look at some of the clients we are proud to be associated with.